In July 2017, Patrick McClure had a moment of clarity. 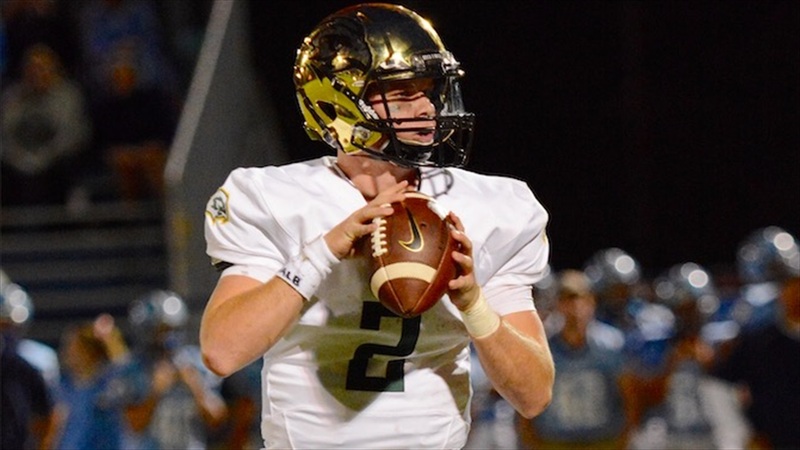 The former Ben Lippen quarterback was on his way to enrolling at Jacksonville University to play football, but there was something off. He decided he didn’t want to play at Jacksonville at the FCS level. He wanted to return home to South Carolina. He wanted to pursue his dream - playing football at Clemson University. 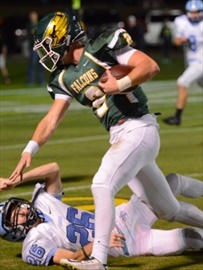 As a senior at Ben Lippen in 2016, McClure led the Falcons to a SCISA 3A state championship as the starting quarterback. He threw for 1,311 yards and 18 touchdowns that season on a 55-percent completion rate. 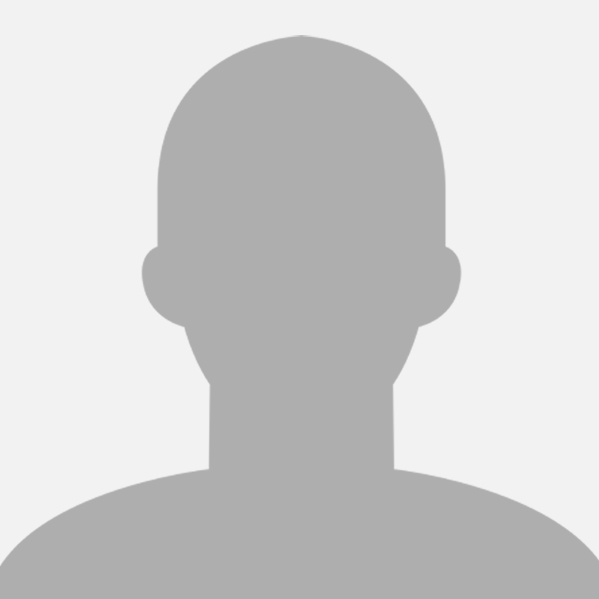 The 6-foot-2 dual-threat quarterback was a two-star prospect, according to 247Sports. McClure grew up in Columbia, South Carolina and was raised a Clemson fan. As a high school prospect, he didn’t get many Division I FBS offers, so Jacksonville became the next step. He didn’t play for the Dolphins at all in 2017 because he decided to return home that summer to enroll in Clemson’s Bridge program where he took classes at Tri-County Technical College for a year. McClure stayed under the radar and focused on being a student. But during that time, football was still on his mind and he was willing to do whatever it took to be a part of Dabo Swinney’s team. With the abundance of talent Clemson had in the quarterback room at the time (Kelly Bryant, Chase Brice, Hunter Johnson, and newcomer Trevor Lawrence), getting on the team as a quarterback seemed like a longshot. 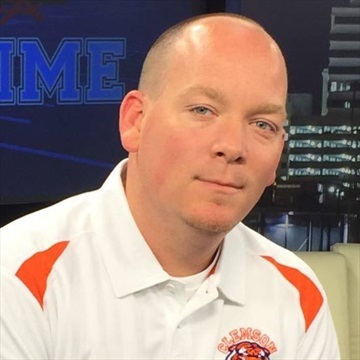 But his high school coach Derek White had built and maintained a strong relationship with Swinney, quarterbacks coach Brandon Streeter, defensive coordinator Brent Venables, and Mike Dooley who works behind the scenes as Director of High School Relations. White would make phone calls every chance he got to tell the coaches about McClure and what he’d bring to the table if he were given a spot on the team. McClure did his part, too. He would write Swinney and members of the coaching staff emails and hand-written letters asking for at least a chance. He didn’t care what position they’d have him play, he just wanted to be on the team. Almost a year went by and McClure finally got his shot. He was brought onto the team as a preferred walk-on once school began in August. In a Twitter post from July, almost a year to the day after leaving Jacksonville, McClure said it had been a “dream” ever since he was a kid to put a Clemson jersey on and run down The Hill. "Now this fall, it'll be a reality," McClure wrote. "God is so good." 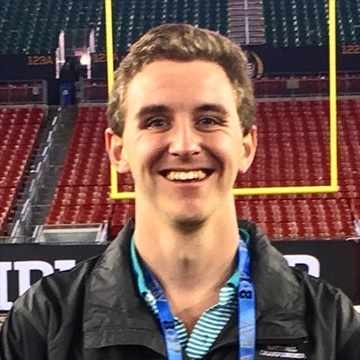 Since Clemson’s quarterback has room diminished significantly forcing Ben Batson to move over to the quarterback room, that dream has now become even more real as McClure is now the full-time scout team quarterback. Swinney is right. Venables is a hard man to please and is as intense as they come in this business. For McClure to walk on to the team and basically into the lion’s den against that stout defense is something not many players could do - much less excel at. But McClure has been an instrumental part in preparing a Clemson defense that is on pace to be one of the best units to play under Venables. Yes, even surpassing that juggernaut 2014 squad. Clemson is currently No. 3 in the country in total defense, only giving up 269 yards per game, four yards per play, and 14 total touchdowns through nine games. They are also currently ranked in the top ten in scoring defense, third-down conversion defense, and rushing defense. Patrick McClure runs over a defender during one of his high school games. We see the carnage every week that this defense induces on opponents, but we can only imagine what goes on in practice behind closed doors on a daily basis. When we asked Venables about McClure and what kind of job he’s done while playing his role, the defensive coordinator lit up. “He’s been terrific, he really has. He reminds me a lot of Chase Brice,” Venables told Clemson Sports Talk. “He’s just a baller; got a quick release, got a good arm, can make a lot of throws. Tough guy, can really handle all of my things that go on at practice. McClure has quietly worked hard, never complained, and has come a long way since deciding to return home from Jacksonville. With Clemson up 77-16 on Louisville on Saturday, McClure got to come in as the quarterback and finish the game out. He didn’t attempt any passes but was rewarded for all of his hard work orchestrating the scout team's offense. He got to make his Death Valley debut, which not many scout team quarterbacks could ever have the pleasure of saying. McClure, who wears No. 15, wasn’t even listed on the numerical roster. But it was a moment he won’t soon forget. This week, McClure is back in practice, taking on the role of a new quarterback for the week. He’s had to do his best to simulate Ryan Finley, Kellen Mond, and Eric Dungey to name a few. Now, it’s Boston College quarterback Anthony Brown’s turn. McClure has had to learn a new system and face whatever Venables and that ferocious defensive line of monsters throw at him. Just another week at the office. Clemson has the chance to win the Atlantic division for the fourth year in a row against the seventeenth-ranked Eagles. McClure has the chance to be a part of it. That's a great story. I had no idea. Thanks, BYB. It's a unique story no doubt. I was there when Sanders asked Venables about him and you can watch the footage if you want, but he does light up about McClure. It takes a village! Great article!